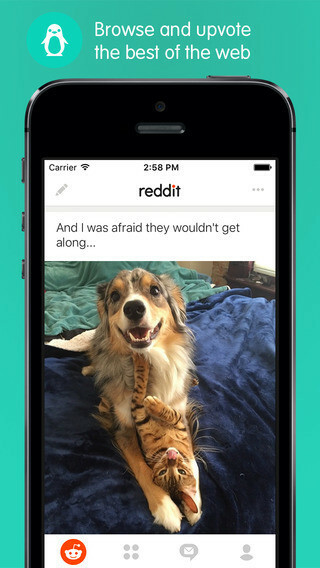 After acquiring the popular client Alien Blue, Reddit has, at long last, launched its own official app for iPhone, and this can be downloaded now free of charge from the App Store. 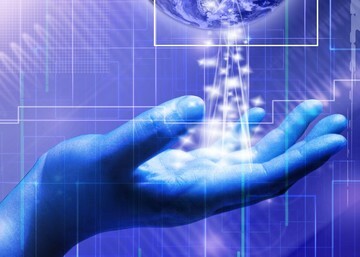 And better yet, there are a couple of benefits to downloading the software, albeit alongside some significant drawbacks concerning its release. First of all, let’s start with the good. 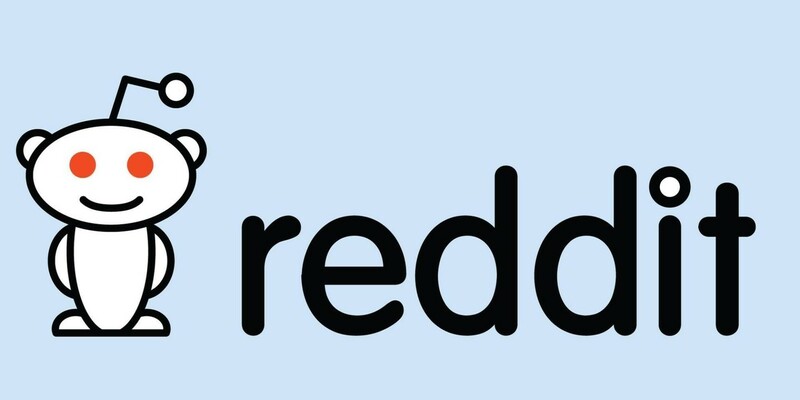 The official Reddit client for iOS brings all the features you’d expect to your iPhone or iPod touch. It allows users to browse through Reddit while on the go, and it includes the ability to search Reddit, and discover new posts by topic or interest. You can submit your own comments, too, alongside images, links, and stories for others to discuss, and customization options (including a night theme) are also available. 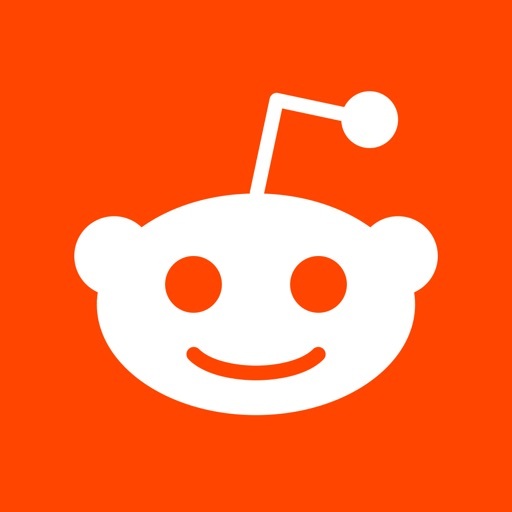 Reddit: The Official App is indeed free to download, but there’s also an added benefit for early adopters of the application: all users who download and sign-in to the app during its launch week will receive three months free access to Reddit Gold, the service’s paid, premium membership program; this lets users of the Web service turn off ads, enable themes, create alien avatars, access new comment highlighting, and allows users to get hold of an ad-free version of Reddit’s Upvoted podcast before everyone else. There’s definitely a lot to like about the official iOS app (heck, those free three months of Reddit Gold are reason enough to use the app at least once; just make sure you download and sign-in to the application during its first week of availability), and it’s great to see the free price tag, too. However, there are indeed some issues at hand for certain users. For starters, this is an iPhone release, only: Reddit’s official application isn’t a universal build, and as such it doesn’t run natively on Apple’s iPad. If, like me, you’ve been using an iPad Pro as your main computer, or are glued to an iPad Air or iPad mini, then this will be a disappointment. Here’s hoping Reddit solves this with a universal update in the near future. The second problem with Reddit: The Official App is that, for now, at least, the application seems to be limited in its international rollout. It’s available in the United States, but residents of certain other countries are unable to access Reddit’s app in their local App Store. Dang. However, considering the free price and the three months of free access to Reddit Gold, we can’t complain too much. 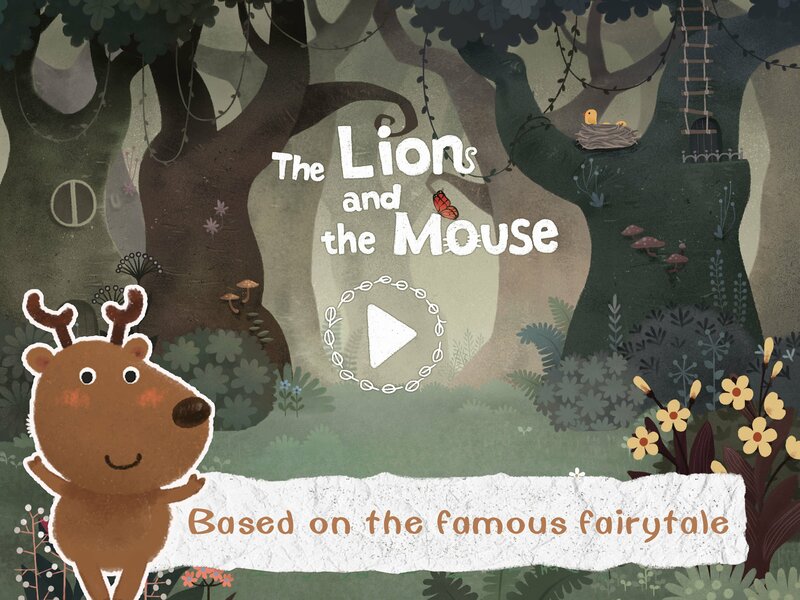 As mentioned, Reddit: The Official App can be yours now: it’s available free of charge on the App Store, and is so far optimized for the iPhone/iPod touch only.